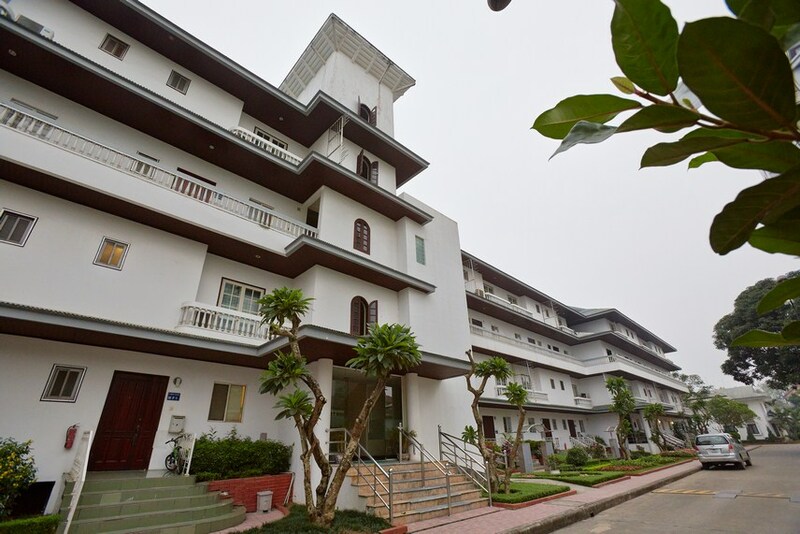 Hanoi’s Flower Village has built its fine reputation by providing families and individuals with superior comfort, generous space and a beautiful natural setting that remains unsurpassed. 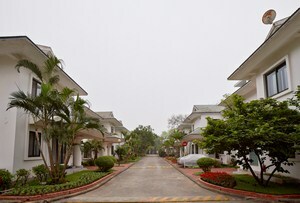 Flower Village has captured the essence of Hanoi while delivering the highest quality living standards. Choose a large variety of floor plans. The Flower Village offers a selection of comfortable one-story homes, the spacious apartment in the 9-story high-rise Flower Tower with its panoramic views of Hanoi. Catch the refreshing breezes from West Lake as you enjoy a stroll around the quiet tree-lined avenues and professionally landscaped gardens. Nestled on the shores on West Lake, the peaceful 35,000m2 of Flower Village is a refreshing community in a lush green setting designed for today’s active executive families and diplomats. - 16th June 1992: The Coco International co., Ltd. was established with license the total investment of 14,425,715 USD, No 373/gp with the following function: Leasing apartments and offices. - 9th December 1994: The Vietnamese had been changed into Lang Hoa Thuy Khue Co., Ltd.- 4th October 1996 Ministry of planning investment was approved of thoroughly increasing investment of 18,000,000 USD. * The first stage: Start of construction in 1993 and early 1994 Coco I had been put in operation 32 villas. * The second stage: Start of construction of Coco II in 1994 and early 1995, 68 apartments had been put in operation. * The third stage: Start of construction of Coco III in 1996 and 20 apartments had been put in operation in 1997. - In 1994,1995,1996,1997 all apartments and villas were occupied, approved 100 percent. From 1998 to 2001 the occupation rate reducing due to global and regional financial crisis. But Coco still keep the occupation rate over 50 percent. Early 2002, Coco really has a good start on its business growth.